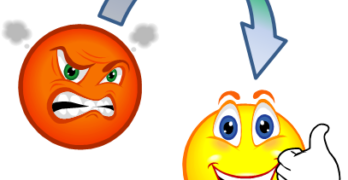 It’s because if you aren’t offering live chat on your website, you deserve to cry and pout! Live chat will make you the happiest online entrepreneur on the planet. Without it, it’s like waking up Christmas morning with nothing but a lump of coal and a bunch of website traffic that’s going, going, gone. Work as hard to convert your traffic as you have worked to get it! Live chat lets your online visitors have a very quick and easy conversation with one of your customer service representatives. 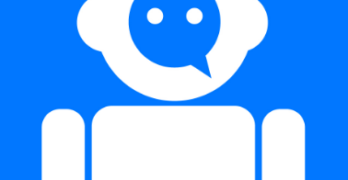 Live chat is much quicker than an email and much less intrusive than a phone call. 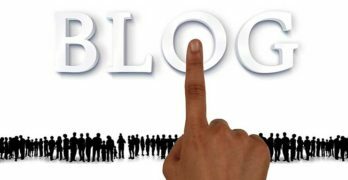 Chatting with a potential client on your website works to resolve any concerns that, had they gone unanswered, might have prevented those visitors from finalizing a deal. 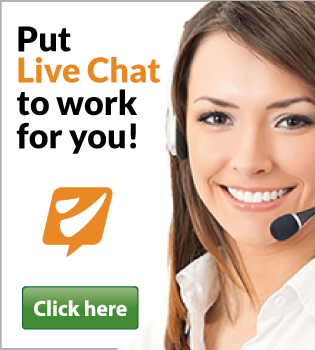 Offer live chat to increase your sales an average of 85%! Quoting a study, the Kissmetrics blog says: “44% of online consumers say that having questions answered by a live person while in the middle of an online purchase is one of the most important features a website can offer.” Forty-four percent is a lot. If online entrepreneurs are smart, they will take seriously what that almost half of online consumers think. 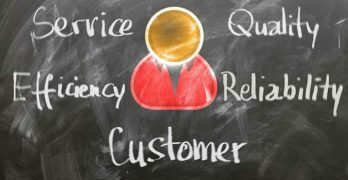 Research has also shown that customers are 85 percent more likely to make a purchase if they can have questions answered quickly. 85 percent! 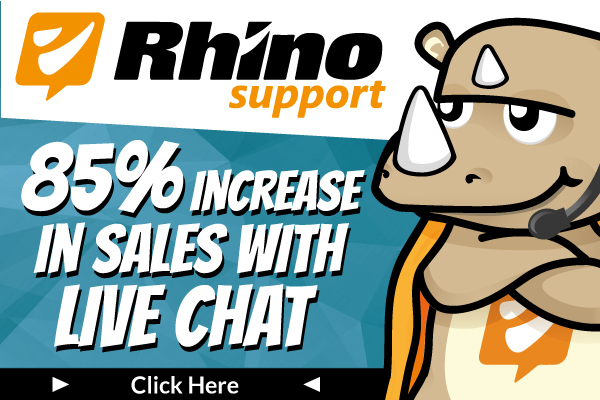 Rhino Support Live Chat is easy to set up and use. It is well worth the small investment. Just imagine how many people browse your site but avoid making a purchase because of some issue that could easily be resolved had they talked with you. With a relatively modest effort, you could turn some of those browsers into buyers and see a very nice turnaround. 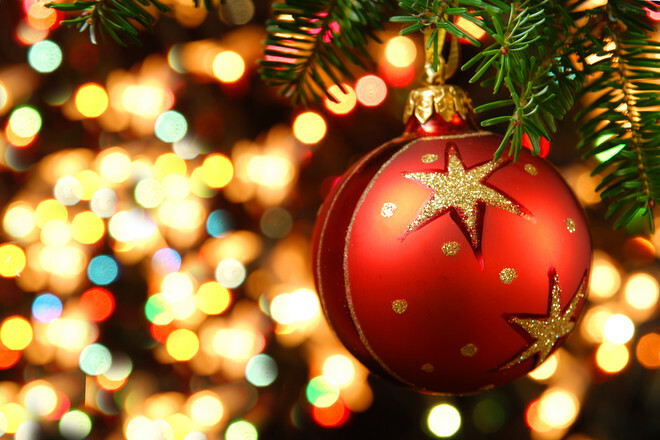 So this Christmas season, switch your jingle bell for a chat bell and make live chat available to your customers.